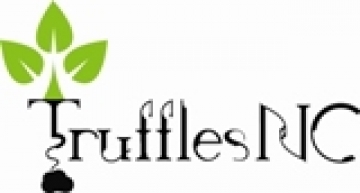 We are a truffle farm in business since 2000. We have harvested truffles since 2006. The value-added products we produce in Stokes County are truffle butter, truffle honey and truffle salt. these are all truly natural truffle products made exclusively with very high quality butter from NC dairies, NC honey and celtic sea salt purchased from a NC source and black winter perigord truffles. We both retail at our website and wholesale to specialty food outlets and restaurants such as Ragapple Lassie, Reynolda Farm Market and Shelton Vineyards.